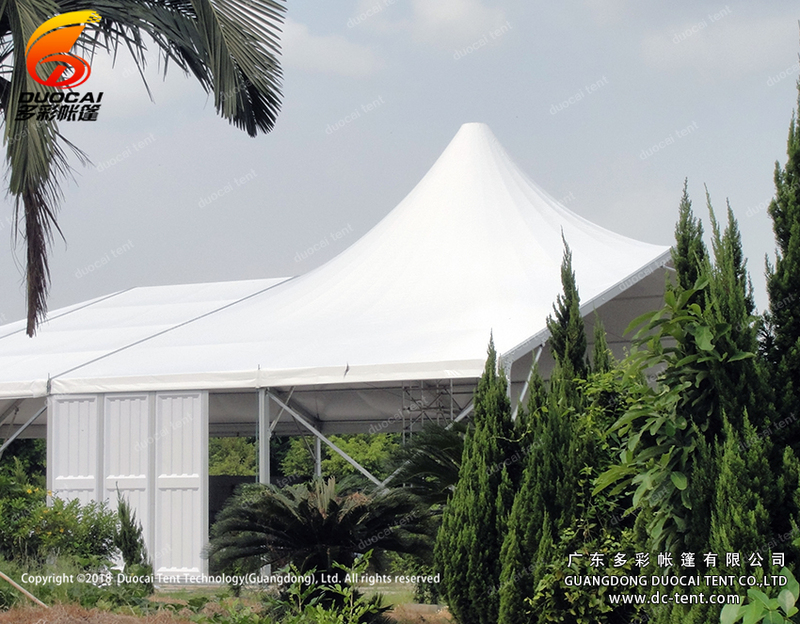 Mixed Tents originated in Europe, which is different from ordinary tents is equivalent to a temporary building, safe and reliable, for different types of venues can be quickly and flexibly built. 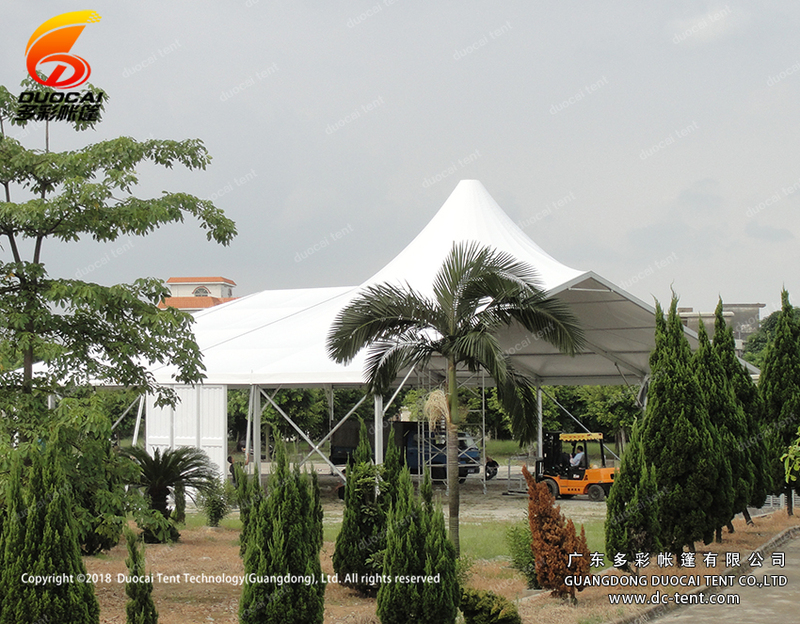 Technical steel structure, adjustable base can make up for the uneven ground. 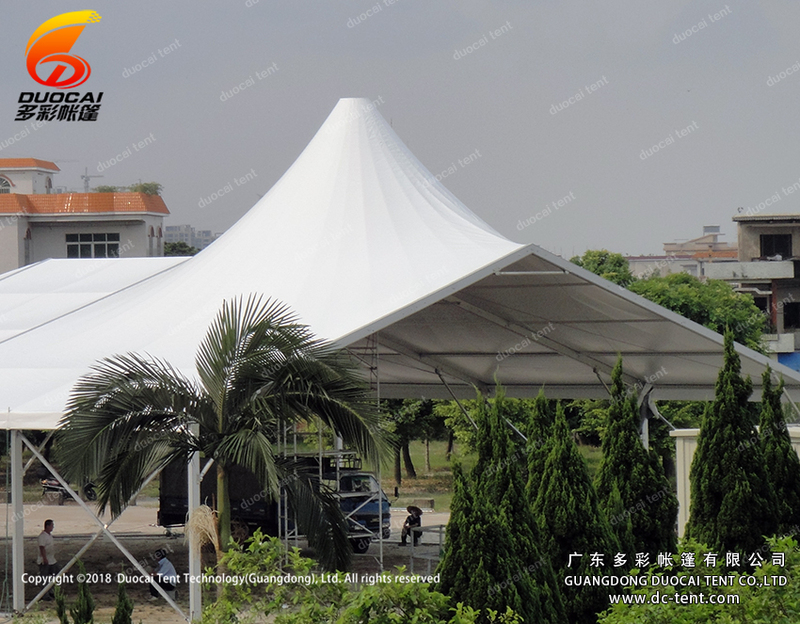 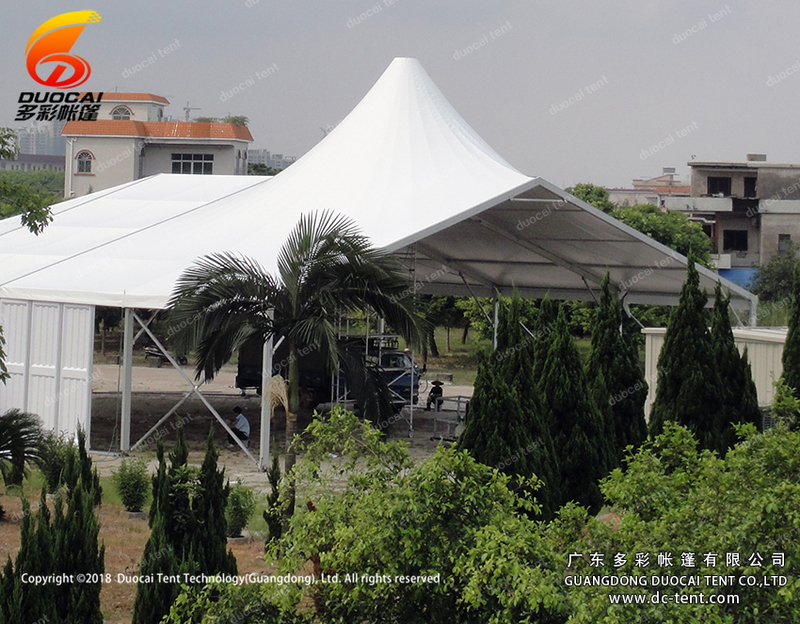 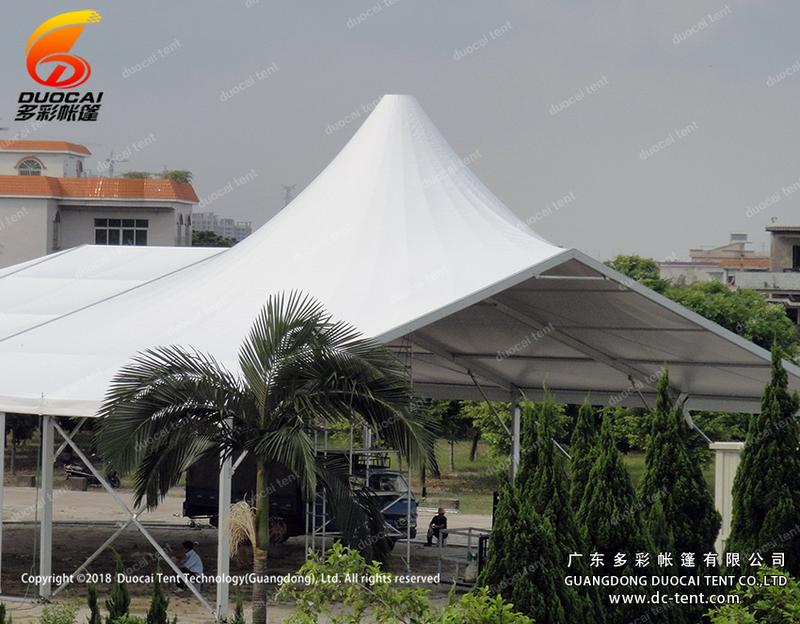 Tent with double PVC synthetic tarpaulin, the tarpaulin has not stretched, good performance of anti-UV, opaque, rain, fire level to achieve national standards. 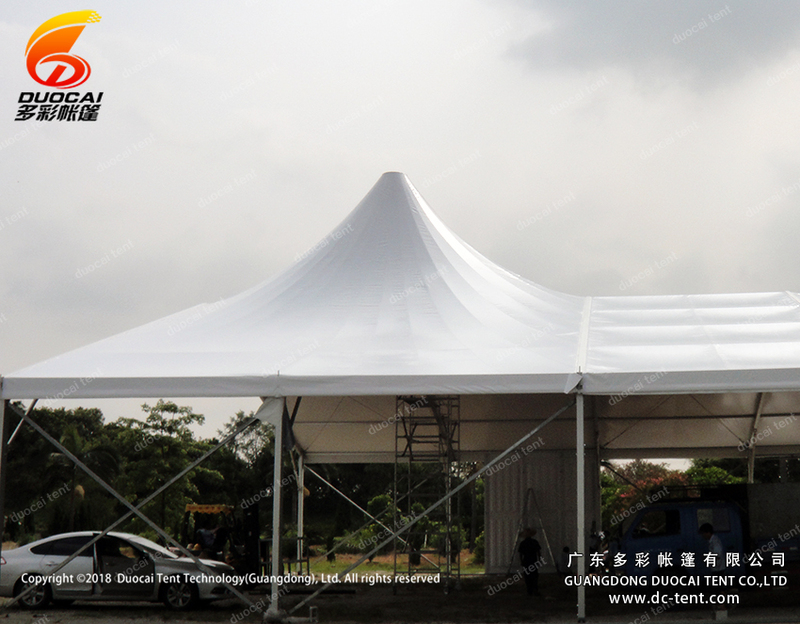 Undefined index: extend /home/dctengwg/public_html/application/Common/Common/function.php 第 2731 行.